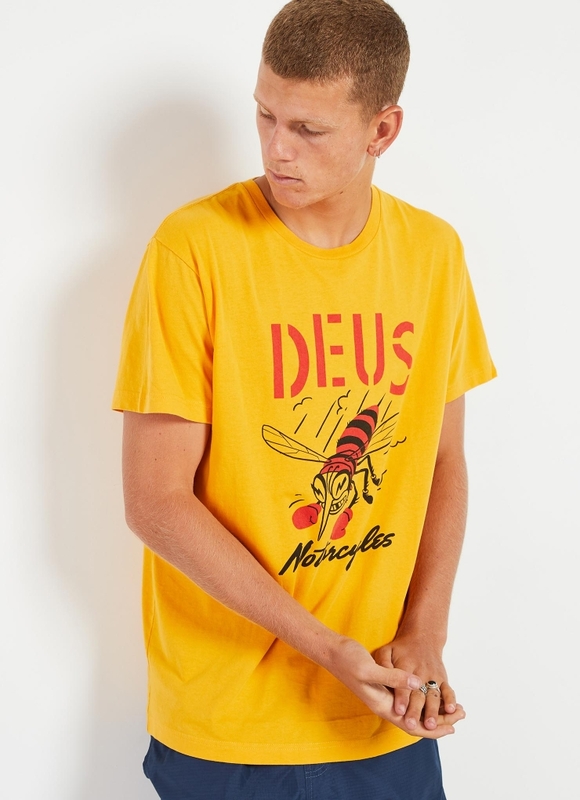 Seriously dope graphic tees have just dropped from Deus Ex Machina. Star Sign Tees: Which One Are You? Runaway the Label x Sunday Lane's exclusive star sign tees have landed at Peppermayo, and tbh we kinda want one of each. More than just a vintage t-shirt, band tees never go out of style. Find out how to wear them like a Peppermayo babe!